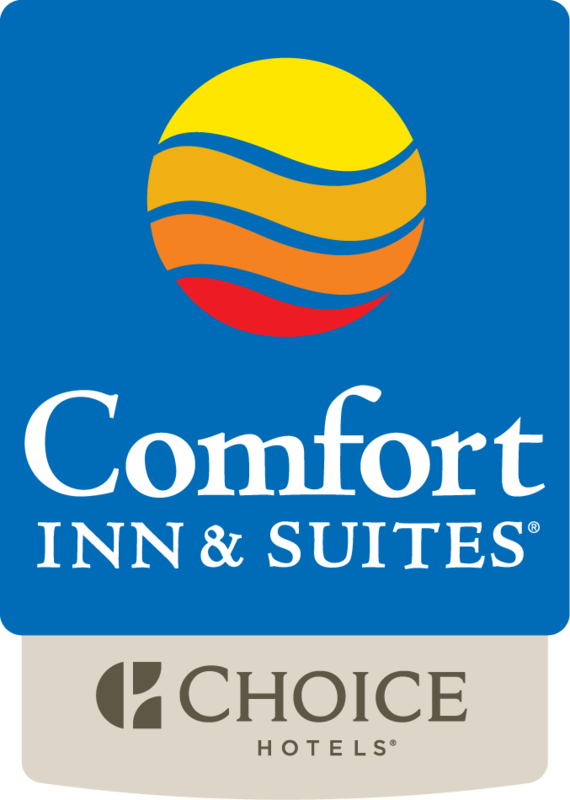 The award winning Comfort Inn & Suites is a proud supporter of the University of Arkansas-Fort Smith! At just 2.8 miles away, the Comfort Inn & suites serves as the perfect "home away from home" when visiting the campus. Each semester, more than 7,100 students begin their future at the University of Arkansas – Fort Smith. Established as a junior college with 34 students in 1928, the university expanded in size and vision over the years, finally taking on its current name and identity as a premier regional university when it joined the University of Arkansas System in 2002. UAFS is one of 13 academic institutions and four other units governed by the University of Arkansas System board of trustees and administered by the president of the system. System offices are located in Little Rock. As a public university, UAFS is overseen by the Arkansas Department of Higher Education. Chancellor: Paul B. Beran, Ph.D.